A set of 4 agility poles. These poles are ideal for outdoor circuits, agility challenges such as running slalom, figure of 8's, mazes, the only limitation is your imagination. 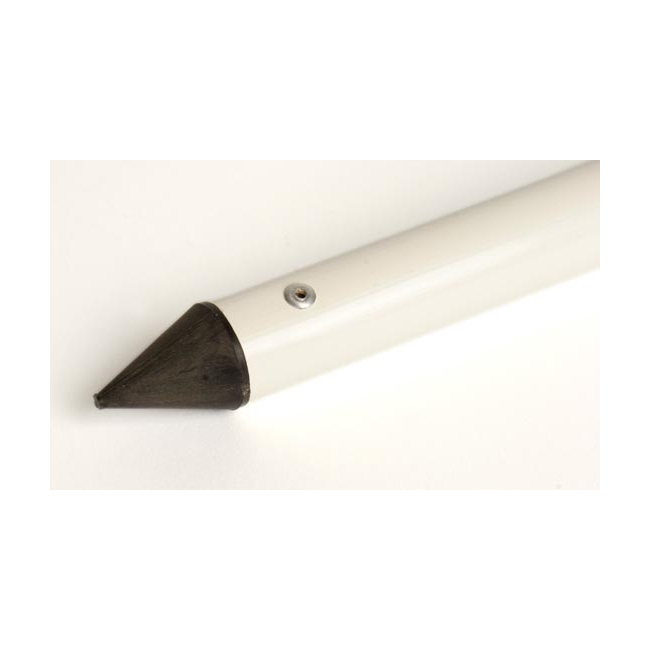 Manufactured from a tough durable polymer for extra strength with black end cap at the top with a spiked end at the bottom. Suitable for all weather outdoor use. Easy to clean and store.